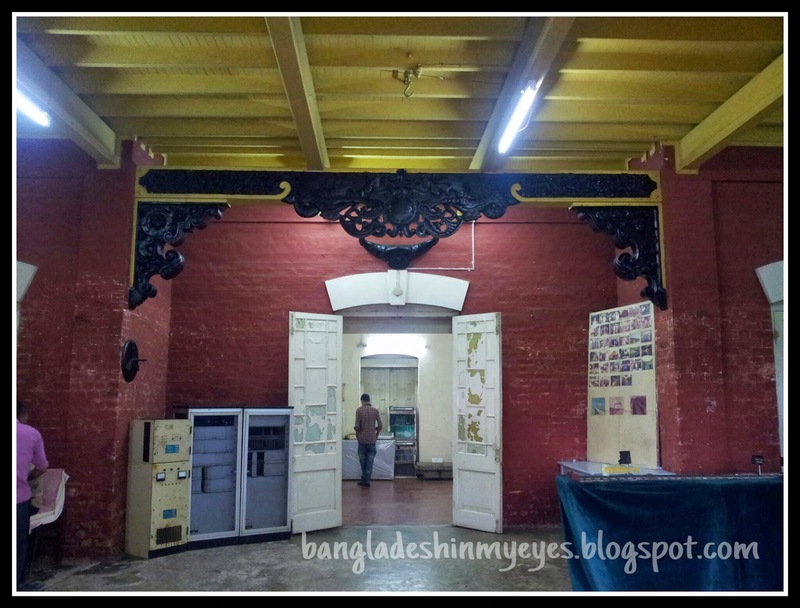 Thursday 14th August we get the opportunity to see the Bangladesh Railway Museum. This museum located in Pahartali, Ambagan Road, Chittagong. People call the area Railway Workshop Gate. This is the only Railway Museum in Bangladesh that started in November 15, 2003 on a two storied wooden building. 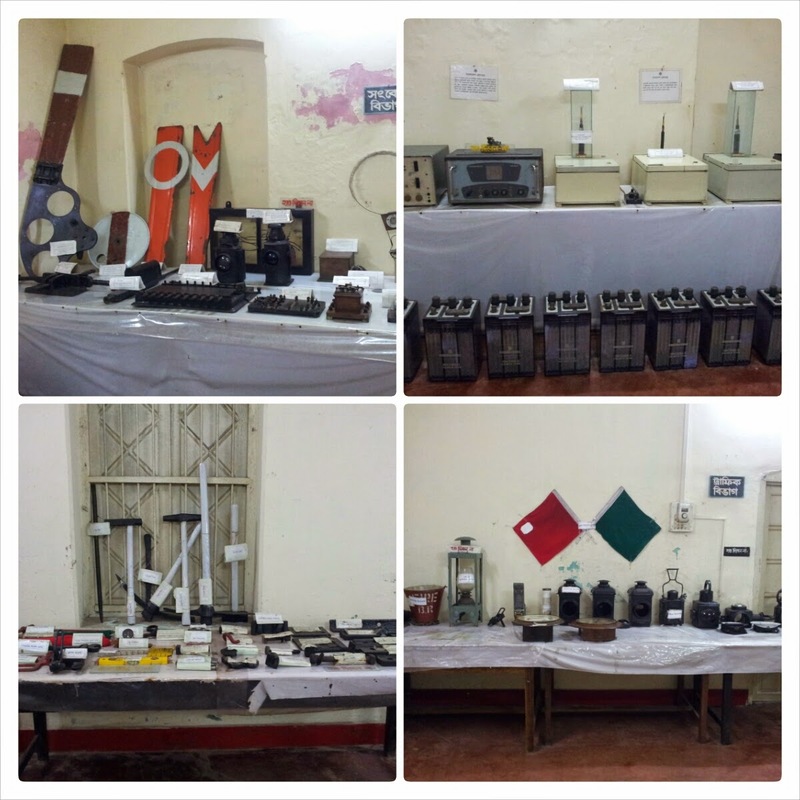 The Railway Museum is situated on the top of a small hill over 12 acres of land surrounded by green trees. The Museum building is two storied, 4394 sq feet made of wood and red breaks with tin shaded roof. This type of building is called Bungalow. It remains open every day from 3 pm to 6 pm. No entry fee required. It is just opposite of the Bangladesh Railway Carriage and Wagon Workshop, Ambagan Road. From Tigerpass it will take 30 tk by rickshaw. Due to lack of maintenance it’s decaying day by day. We become little disappointed from the outlook of the museum but looking the inside old staffs I feel great. It showcases a rich collection of leftovers once used in Bangladesh Railway during Bengal Assam Railway (1942), Eastern Bengal Railway (1947) and Pakistan Railway (1961). 1. Monogram Bengal Assam Railway (1942). 2. Monogram Eastern Bengal Railway (1947). 3. Monogram Assam Bengal Railway. 1. Morse Key With Sounder : Coded telegraphy system used to communicate between two stations. 2. Control Phone : Station masters used this phone to communicate. 3. Burner Reserve Adlake Lamp : Used to send mechanical signal at night to the train driver to inform him about the train line. 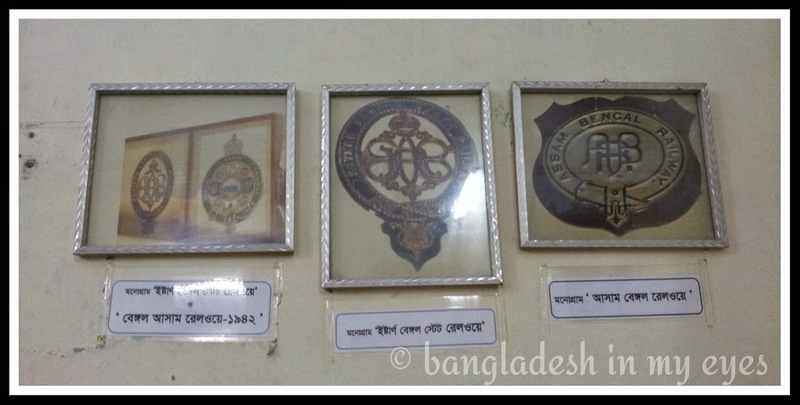 The preserved artifacts belong different departments of the Bangladesh Railway. There are departments like Electrical, Mechanical, Telecommunication, Traffic, Signal and Engineering etc. Those include different types of lamps (Point Indicator Lamp, Hand Signal Lamp), leveling telescope, accessories of station masters, hand signaling flag (red & green), signalling equipment, radio transmitters, analog telephone, monograms, railway tracks & sleepers etc. This museum could be an attractive tourist spot if the authority pays proper attention and consider renovation. Museum's precarious structure is damaging day by day due to lack of maintenance. 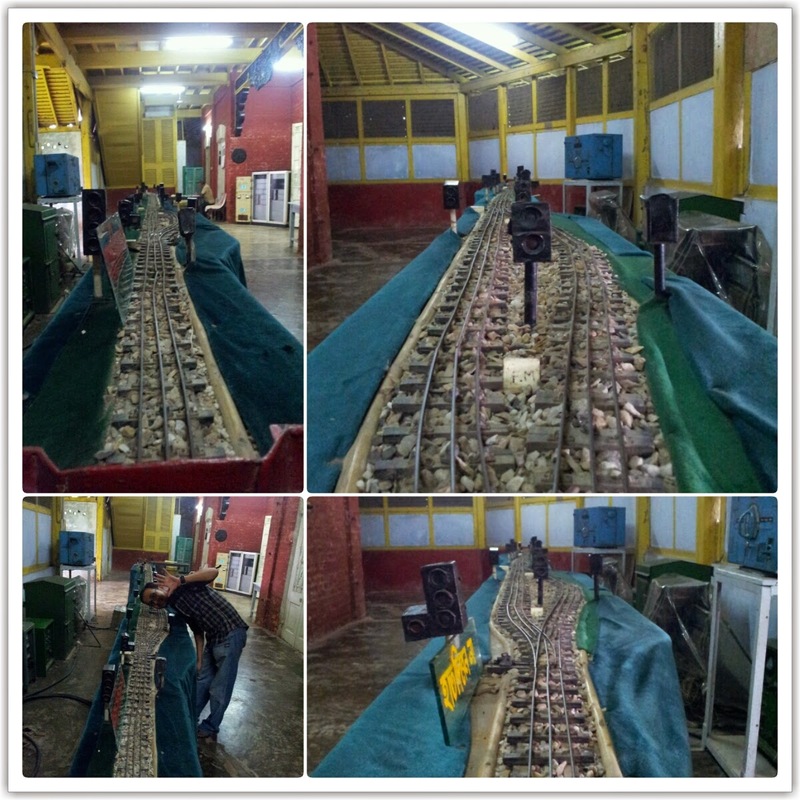 Artificial railway track made for the museum visitors. I didn't know that we have a museum as such! 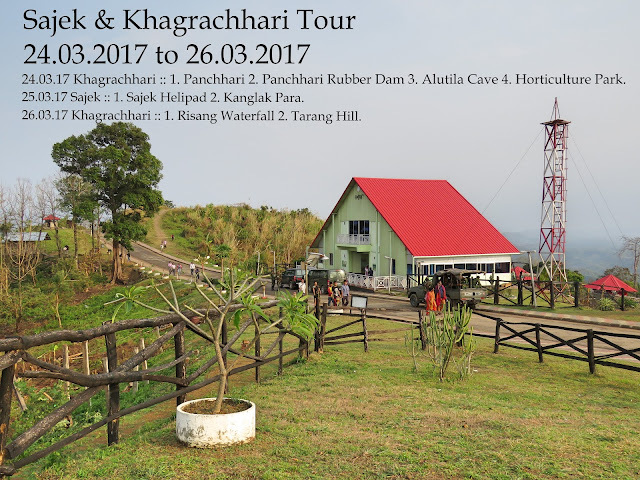 Thanks for sharing your experience, enjoyed your post very much. Keep up the hard work. Thank you for the nice and very informative article. I have never been to the railway museum but ur work gave a good idea about it. Keep up the work work. I used to live in this wooden house back from 1963 to 1967. My father was in the Pakistan Eastern Railways and this was our official residence. Just traveling back in time exploring the area through Google Earth some 50 years old memories and was filled with Nostalgia.